"We closed today on this beautiful new home of ours! We could NOT be happier with the building process! Thank you Matt Houston for doing an exceptional job building our home! Let the new memories begin!" "Matt did a great job helping me find and purchase my first home. Being a first time home buyer I did not know much about the process of buying a new home. Matt educated me and helped me through the steps of finding and purchasing my first house. Matt was very patient and flexible in helping find my perfect house, being a first time buyer we looked at many properties in order to help me narrow down what exactly I wanted and needed in a home. I would highly recommend Matt as realtor to anyone that is looking to buy or sell a house, not only is he very knowledgeable but he is a great guy to work with and is always looking out for your best interests. Thanks Matt for all your hard work." ""Matt was a great asset in finding a new home that fit our needs perfectly. 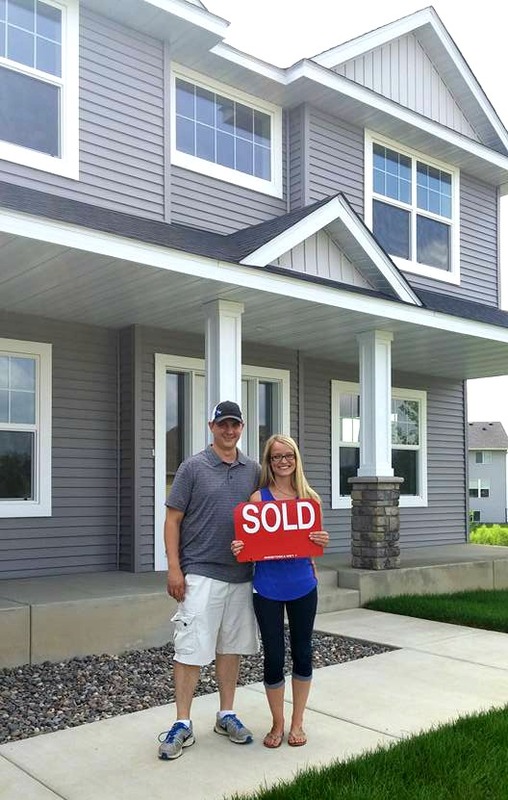 His years of experience as a Realtor and a home builder provided us with the guidance we needed to ensure we were making the right decisions with our new home purchase. [Never pushy and always accommodating, Matt made the process of buying a new home less stressful.] 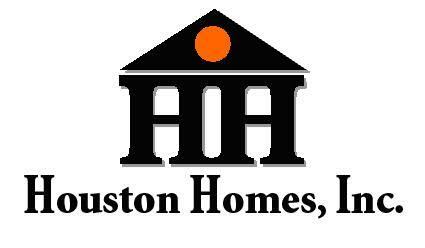 ""
""Matt , Thanks so much for all of your efforts in selling my home. I really appreciated the fact that you were always available to answer any of my questions and keeping me informed during the sales process. Thanks again...""
""Matt, Thank You for all your hard work and effort in making a dream come true, and putting up with me through all of this. Having someone like you, someone I trusted, go through the buying process made it a lot easier on me.""